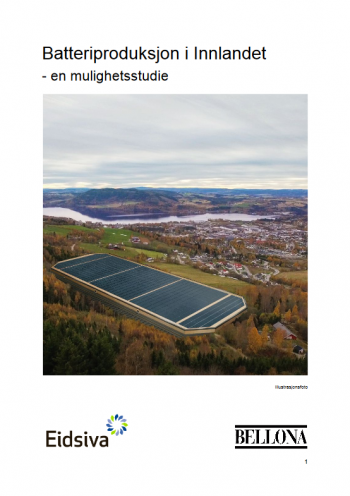 Access to cheap, renewable energy and specialized expertise creates great business opportunities for a large-scale production of high capacity batteries in Norway, concludes report by Bellona and Eidsiva, the largest renewable energy supplier in Innlandet county. Electrification of the transport sector is paramount to reaching the Paris Agreement, and batteries are key in this development. With increasing access to renewable energy at lower costs and better energy storage possibilities, the transition to a zero-emission transport system is rapidly becoming a reality. A feasibility study conducted by Bellona and Eidsiva Energi shows how Norway can be at the center of this development. 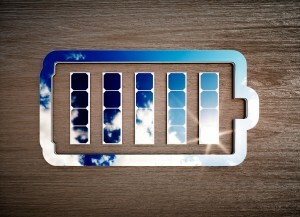 The market for high-capacity batteries for transport, among other things, is growing rapidly. Norway has an opportunity to position itself in this revolution as a producer and supplier to the international market for batteries. The study shows that Norway, and especially its Innlandet country, has good conditions for this; Innlandet can offer some of Europe’s most affordable energy prices – derived from renewable sources. This can be a significant competitive advantage for industries that rely on green properties of their products. A gigafactory for Li-ion batteries uses about 10 TWt of energy per year. That’s more than the entire electricity consumption of Oslo municipality! Innlandet can offer electricity at a lower price than its competitors, thereby offering significant cost savings. The county also offers competitive cost of labour, a strong research environment, and is home to important industrial clusters in Norway that specialize in automated production processes. The municipalities in this region facilitate business development and several local businesses have proven that they can compete in the global market, much due to innovative production processes and automation. 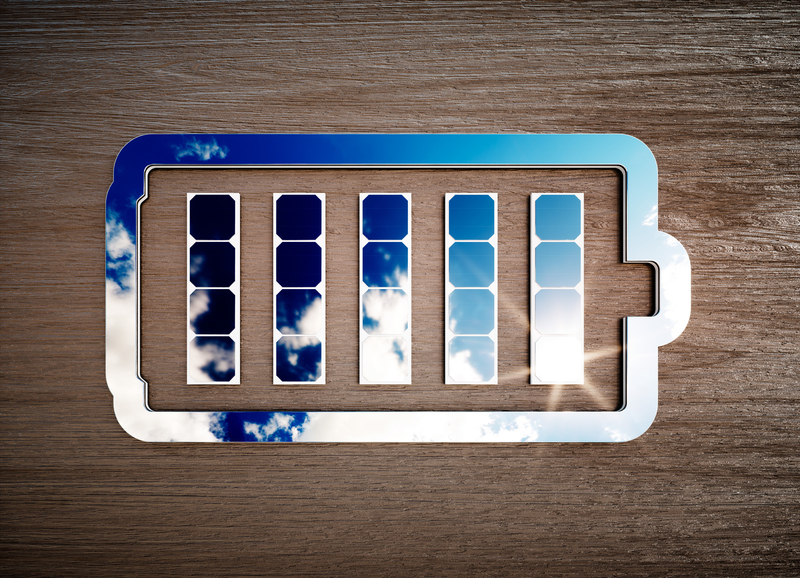 In addition, Innlandet has the technology and knowledge to develop new, improved batteries as alternatives to Li-ion. Position Innlandet county as an important region for the international battery industry. Full report available here (in Norwegian).